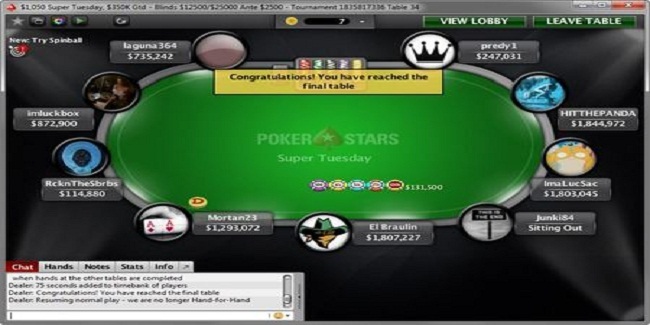 An online poker player from South Korea named Junki84 has won latest super Tuesday event took place at PokerStars on February 28. The event was of $1,050 buy-in No Limit Hold’em which attracted 428 players worldwide and generated $428,000 as total prize pool, which was distributed among top 62 positions. 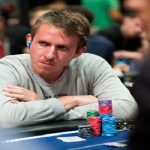 Canadian pro Dylan “ImaLucSac” Linde becomes runner-up of this particular event and pocketed $56,282 from the tournament. Meanwhile third position of the game goes to a pro poker player from Australia named Michael “imluckbox” Addamo, who received an amount of $41,254.53 from the tournament. 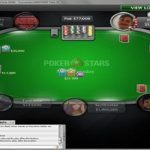 Final table of the game was set after many hours of play when a player known as hello_totti busted to 10th position. First player busted from the final table was a Costa Rican Peter “RcknTheSbrbs” Nigh. He hit the rail to ninth place and pocketed $6,398 from the game. Nigh has already won a WCOOP event as well as Super Tuesday event, but this time he couldn’t connect to the game in a great way and got out in the first round of the game. Next man out from the game was a Slovakian named predy1. He busted to eighth place and pocketed $8,729 from the game for his 8th place. He got busted because of a SCOOP 2013 champion named Dylan “ImaLucSac” Linde’s.